Acupressure treatment and marma therapy are frequently employed during other treatments to maximize the therapeutic effect. 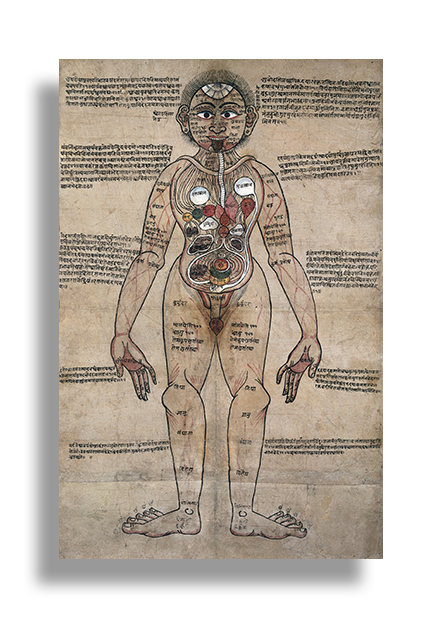 Marma therapy is a form of whole body reflexology that works by triggering what are principally blood gate reflexes, with some influence over nerve gate reflexes as well. Blood gate points or areas are places on the body that trigger internal responses in the circulatory system. Nerve gates in turn affect the nervous system and its workings. Both can be used to stimulate or sedate various body functions in specific areas of the body, or in the surrounding areas of the affected parts. Acupressure treatment utilizes principally the chi gate system, or the pathways that the vital life energy, or chi (biomagnetic energy) moves through the body. 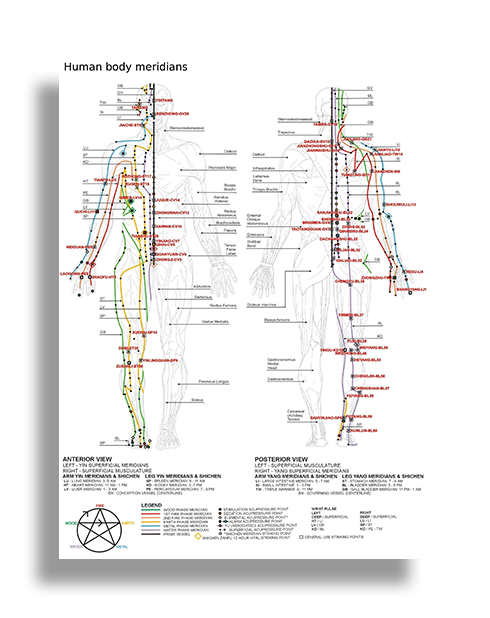 Acupoints can also overlap blood and nerve reflexive points or areas, making them more effective in healing, restoration and repair. Acupressure is utilized to stimulate the body’s own system of healing, restoration, rebuilding and correction of imbalance. Image of Tibetan marma points, by Fae, licensed under a Creative Commons Attribution 4.0 International license. You cannot live outside or beyond the meaning of your words. All of life reflexively responds. Error: Error validating access token: Session has expired on Saturday, 16-Feb-19 13:36:34 PST. The current time is Saturday, 20-Apr-19 13:09:59 PDT.